The Lands Family has its annual Ministerial press briefing in commemoration of the 3rd term in office of His Excellency, Mr.Akinwunmi Ambode towards rendering an account of stewardship in the last one year periodically to the good people of Lagos State. 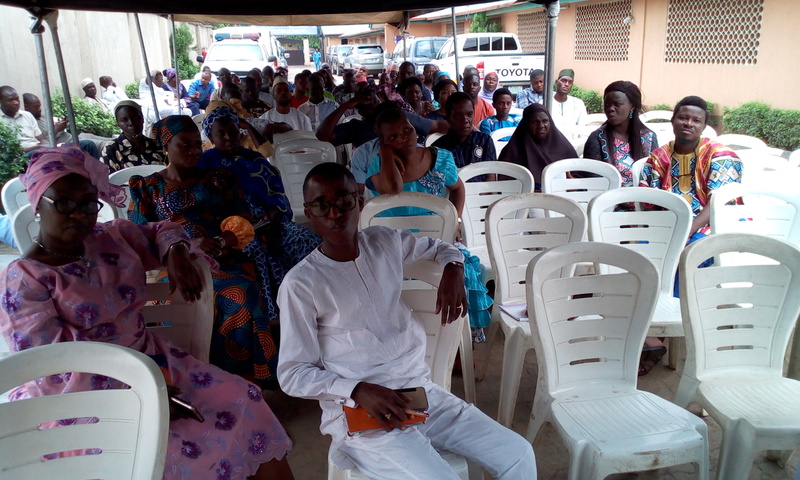 The briefing anchored by Lands Bureau and it sister agencies which comprises of New Towns Development Authority (NTDA) and the Surveyor General Office was presided over by Special Adviser, Urban Development Mrs.Yetunde Onabule in the briefing held on the 8th of May,2018 at the Bagauda Kaltho Press Centre,Alausa,Ikeja,Lagos. The Special adviser, Urban Development, Mrs. Yetunde Onabule informed the press that, Lands Bureau is entrusted with Land policies and matters in the state, while NTDA has the mandate of creating New and better planned human settlements for the citizenry, ensure even development of the State by decongesting the metropolis, thereby stemming slum development, while Surveyor General Office is saddled with the responsibility of providing and managing survey framework of the state. 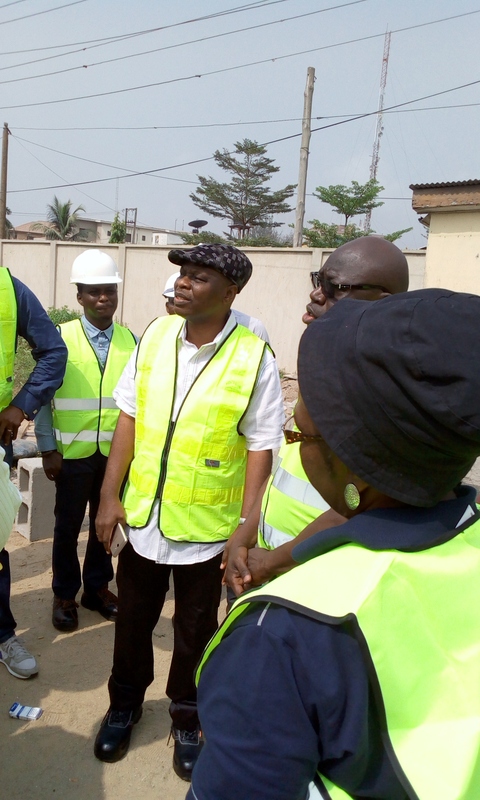 Mrs. Onabule also reported that the Lands Family is the second highest revenue generating agency in Lagos State, in the face of daring activities challenges that the Agencies face in actualizing the mandate given by His Excellency, Mr. Akinwunmi Ambode. 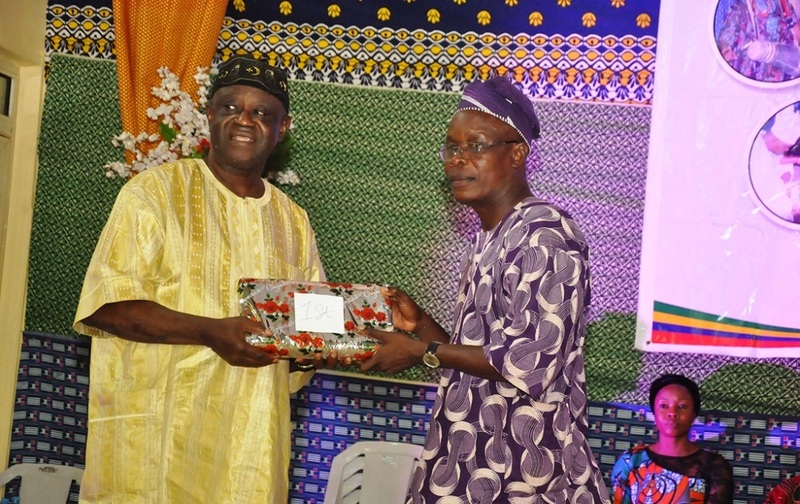 She further , lauded the creation of Golden Jubilee Scheme which was pivotal during the celebration of 50th year anniversary of Lagos State, emphasizing the fact that henceforth ,schemes will no longer be allocated until all infrastructural facilities are fully in place, a clear example is that of the Golden Jubilee Scheme, Sangotedo in the Lekki Peninsular corridor. 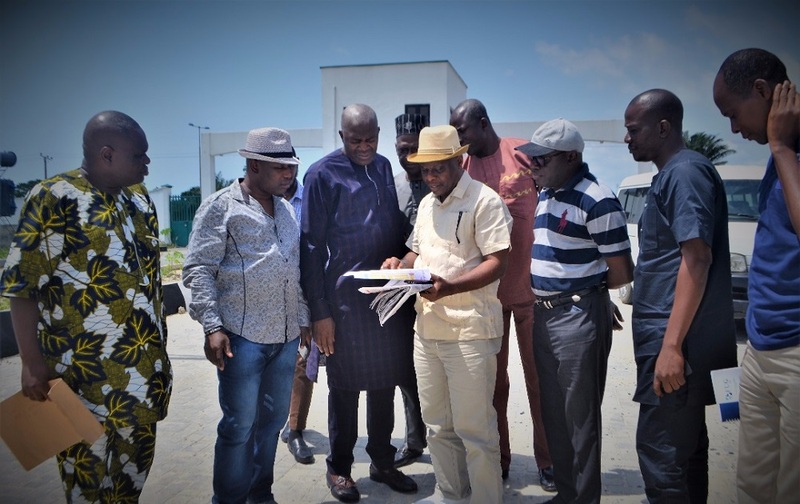 However , she said that it is disheartening that a very large number of government schemes in the state are being confronted with the problem of encroachment which government have persistently and regularly advised members of the public to ensure they do proper charting and verification of properties before acquiring such properties with a call on Land speculators otherwise referred to as ''Omo-Onile'' to desist from selling land that fall under government acquisition. 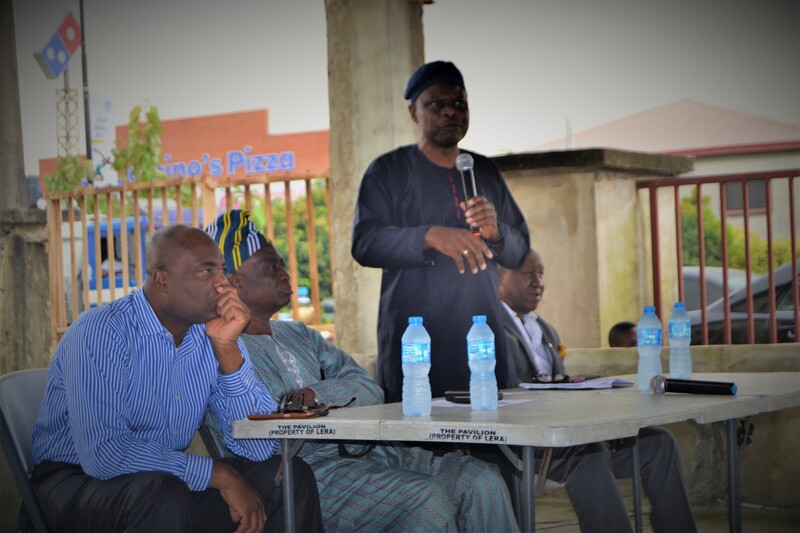 She further mentioned that the New Towns Development Authority embarked on the removal of scutters and shanties in the Lekki Scheme I which has hitherto caused menace to the aesthetics of the environment, thereby passionately appealing to allotees to move into the site and commence meaningful development of their plots within the shortest possible time, saying that their continuous absence encourage the encroachment of land squatters who build illegally on them. 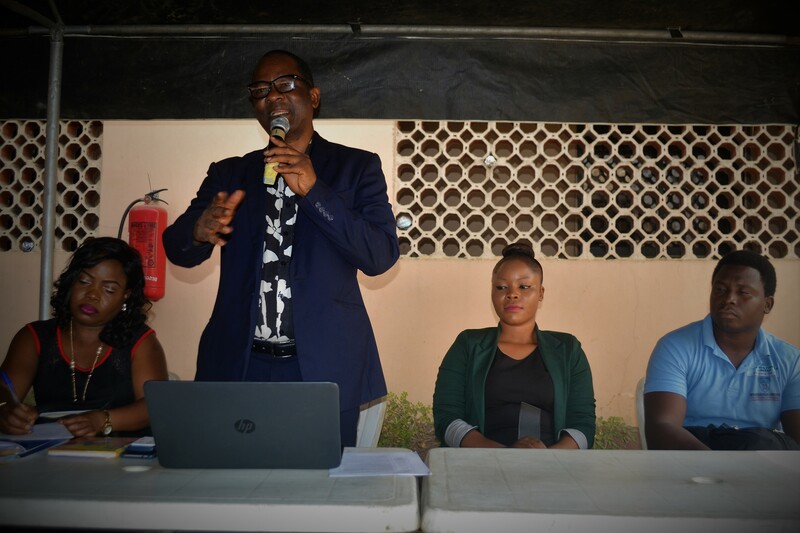 The Permanent Secretary ,Lands Bureau, Mr. 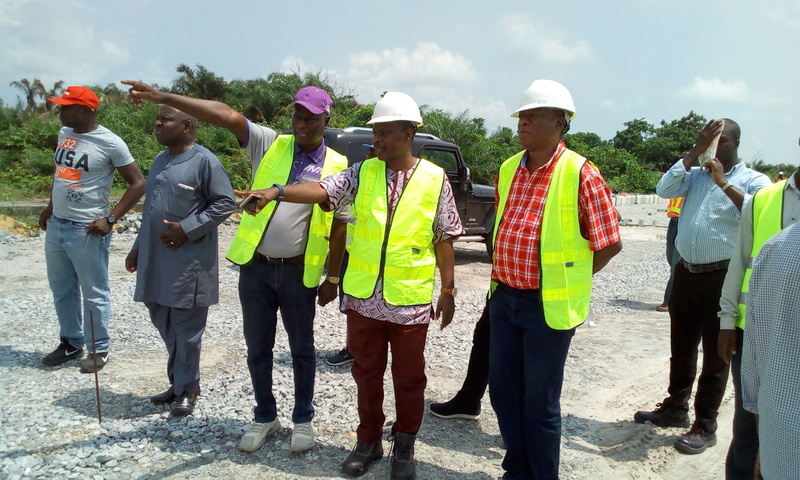 Bode Agoro , the General Manager, New Towns Development Authority(NTDA),Mr.Wasiu Akewusola, Surveyor General,Mr.Olutomi Sangowawa and other members of management team were in attendance.